Over the past month, I've picked up and been gifted many cool things that should make for interesting projects in 2016. 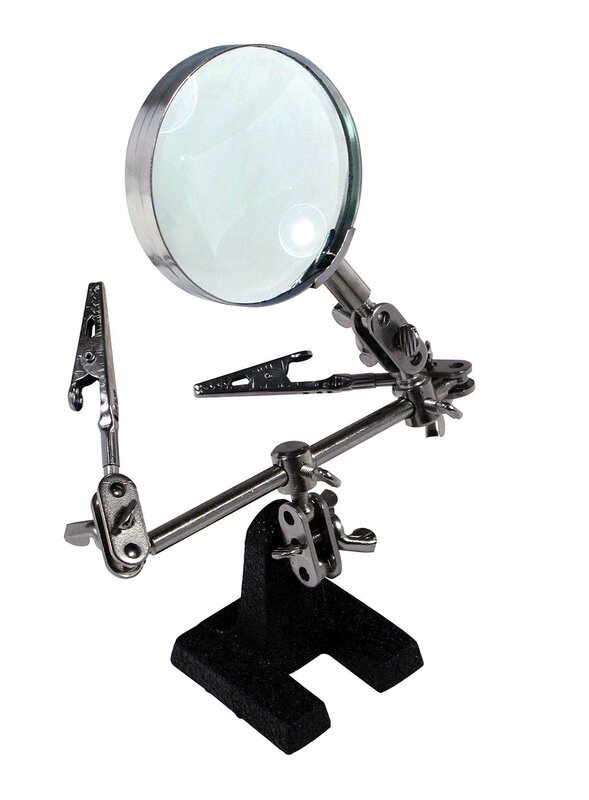 This goes well with my "create more stuff for fun" New Year's resolution. The parts for the Planck Keyboard (other than keycaps) have been ordered (not my Planck pictured). 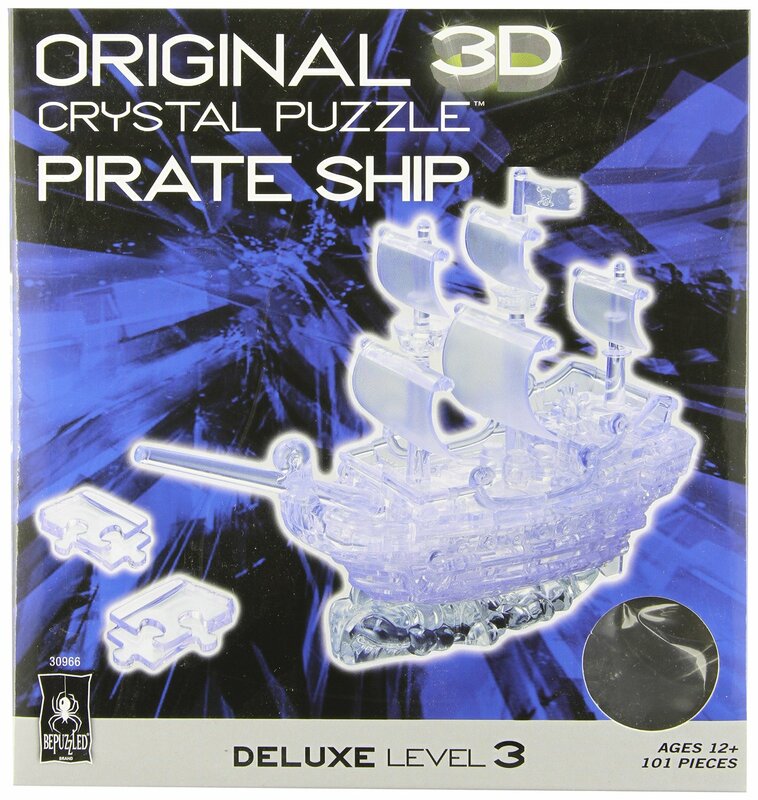 This pirate ship 3D crystal puzzle will likely prove to be quite the challenge! The Marvell AWS IoT Starter Kit looks like it will be very fun and educational, and I'm dying to build something and make it play nice with Amazon Echo ("Alexa, make me some coffee" perhaps?). 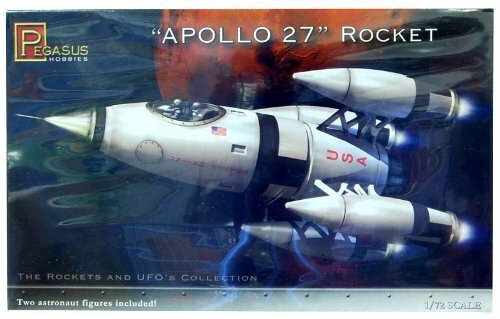 I picked up another small model kit for my shelf of sci-fi, the Apollo 27 kit from Pegasus Models. I can't take the design seriously enough to give it the MASA-esque paint scheme that it shows on the box, but something retro 50's will be fun. 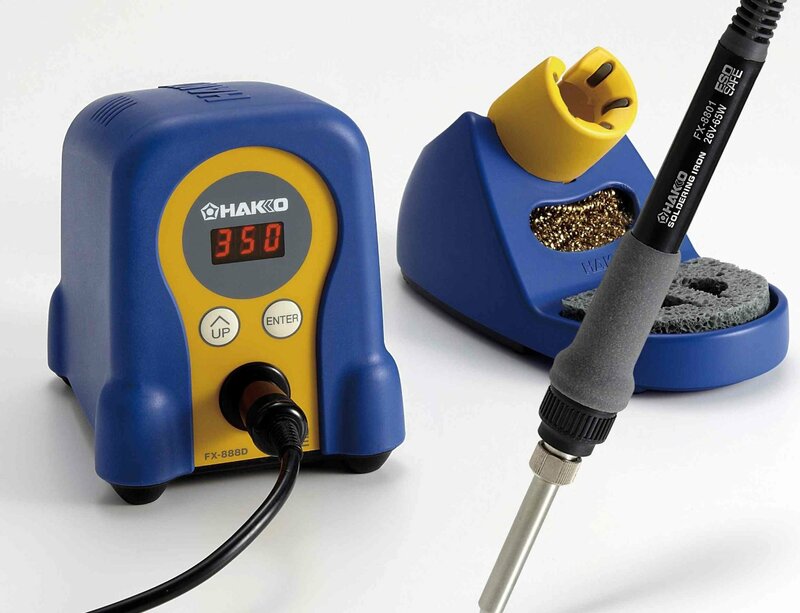 Next up is the Hakko FX-888D Soldering Station. Since I'm going to be doing more electronics work, I decided to splurge on a nice iron that should last for years to come. I also picked up a basic set of Helping Hands to go with it, since they were a $5 add-on at that point. It's going to be a fun year of making!